Sf6 Breakers are widely used in all other power distribution and transmission system. Sf6 breaker is having a tube contained with SF6 gas, the male and female contact mount in that tube. Sf6 gases are having the property to observe free electron. Electrical Arc is nothing but a flow of free electron in the non-conductive medium i.e air. During the breaker operation (switching and charging) condition an arc between two contacts can be initiated by ionization and glow discharge when the current through the 11 kV sf6 breaker is increased. In order to stop the above-said process, SF6 gases are used. In this you can see the symbol 0 or 1. Which indicates the breaker in open condition or closed condition. In our case the symbol is 0 which means the breaker in open condition. Whenever the breaker closed the symbol automatically change from 0 to 1. Logo says the Sf6 circuit breaker manufacture details. 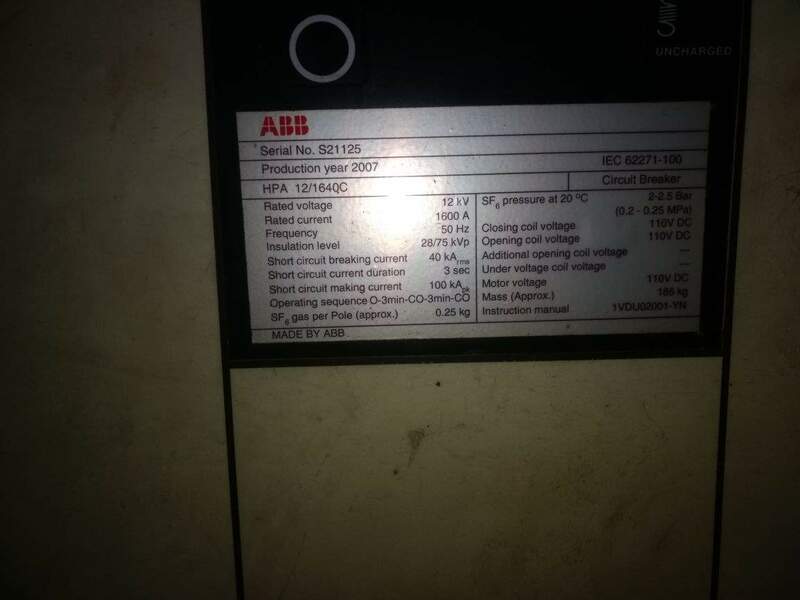 In our circuit breaker’s logo is “ABB” which means the SF6 circuit breaker was manufactured by ABB. 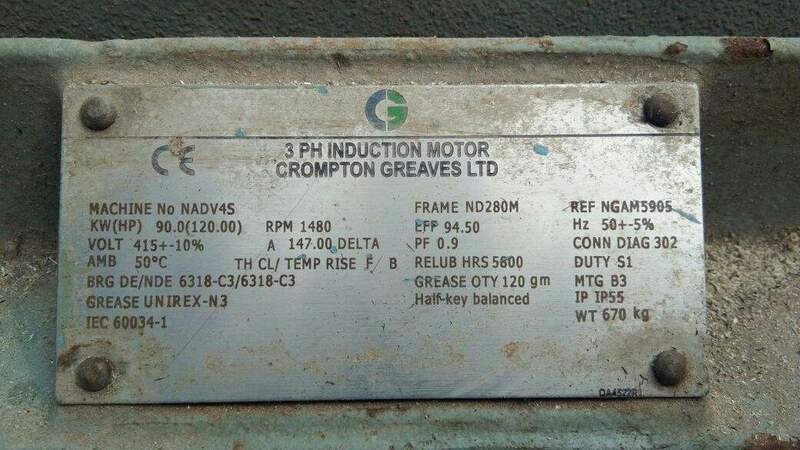 Serial number for manufacturer’s reference number. 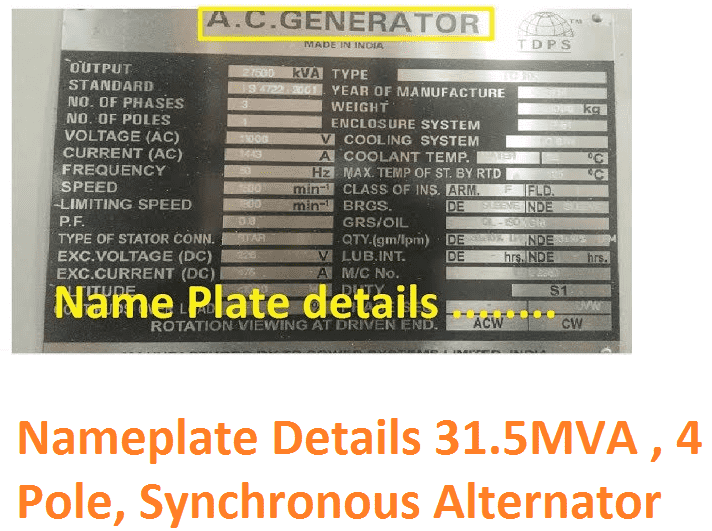 Which is used to find out the manufacturing details about the breaker in ABB data base i.e the test reports during the breaker was made, spare details etc. Year of SF6 breaker manufactured in ABB workshop. 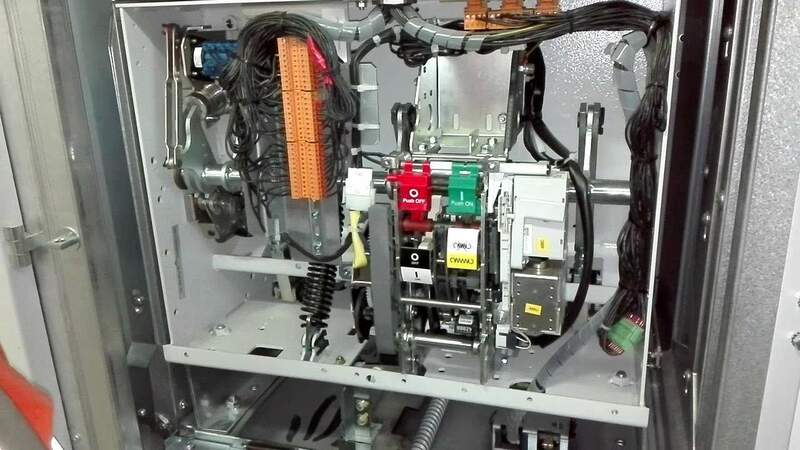 The International Electrotechnical Commission has defined standards for each electrical equipment, here the number mentions that the machine/breaker was built as per their IEC standards. Note: Most other than Local manufacture uses the IEC standards. Local manufacture uses the local country specifications. IEC 62271-100 is High-voltage switchgear and control gear standard. Rake in is nothing but a putting or inserting breaker into operational position. Manual means, there is a rotatable gear is used to insert the breaker into bus bar section. By doing manual operation the breaker goes inside of the bus bar position. Rake out is the reverse operation of rake in. which means Removing the breaker from bus bar or operation position to the maintenance position. Here the same gear is used to remove the breaker. 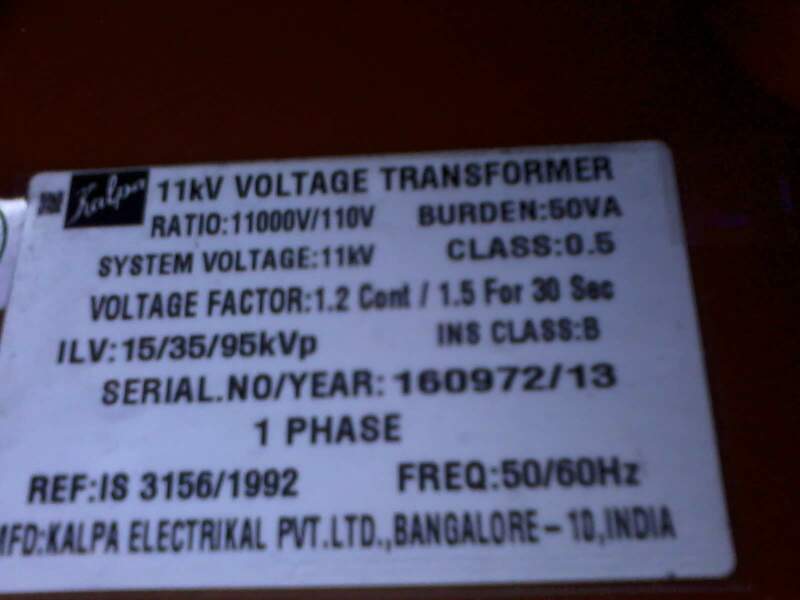 The Rated voltage of the breaker. The maximum current that we can load the breaker. Here we can allow up to 1600 Amps current through male and female contact. The sf6 breaker can withstand up to 28 kVrms Voltage and 75 kV peak to peak voltage. The maximum current that the breaker withstands without any physical damage or caused by an electrical arc. In our breaker 40kArms means our breaker can bear up to 40 kilo Ampere current. First, what is short circuit duration: The ability of a breaker to withstand a high short-circuit current. The standard rated short-circuit duration for the IEEE circuit breaker is 2 seconds. The IEC circuit breaker must withstand the fault for only 1 second. IEC even has a preferred rating for 0.5 seconds. On this criterion, IEEE is more conservative. In our breaker can withstand upto 3 sec. Making Current of a Circuit Breaker is the peak value of maximum current loop during sub-transient condition including DC component when Breaker closes. Sf6 gas per pole: 0.25kg approx.. This is the weight of the sf6 gas per pole. SF6 gas pressure: 2 to 2.5 bar. This is the gas pressure that, inside of the sf6 tube chamber. The input voltage of the closing coil that’s the amount of voltage to be given to the breaker’s closing coil to get operated. The breaker’s closing coil operates closing mechanism of the breaker. In our case 110VDC means the coil operate only 110 Volts DC supply, they do not operate with AC supply. Note: Some of the breakers comes to operate both AC voltage and DC voltage. Example: Switchyard breaker. The opening coil is nothing but a coil that operates the circuit breaker opening mechanism. Generally, opening coil is called as tripping coil. The breaker associated feeders relay and manual tripping can be performed using the coil only. In our breaker, we should give 110 Volts DC supply to the coil. Some special breaker needs additional opening coil, so manufacture designs the breaker with the additional opening coil. Example: Switchyard breakers. The breaker can be opened when the supply fails. 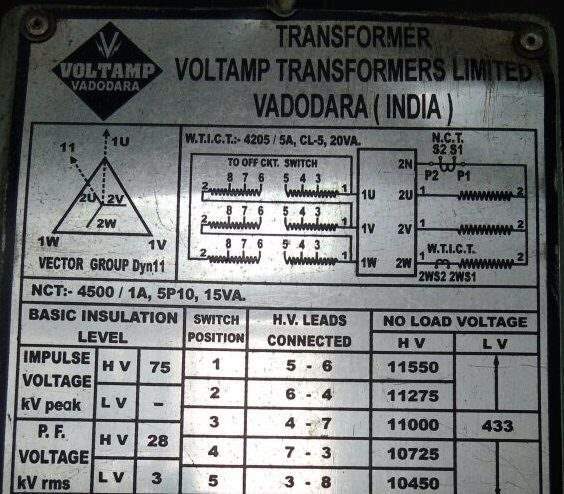 But in high voltage applications special under voltage relays are used to operate the breaker with help of instrument transformers (Potential Transformer & Current transformer). 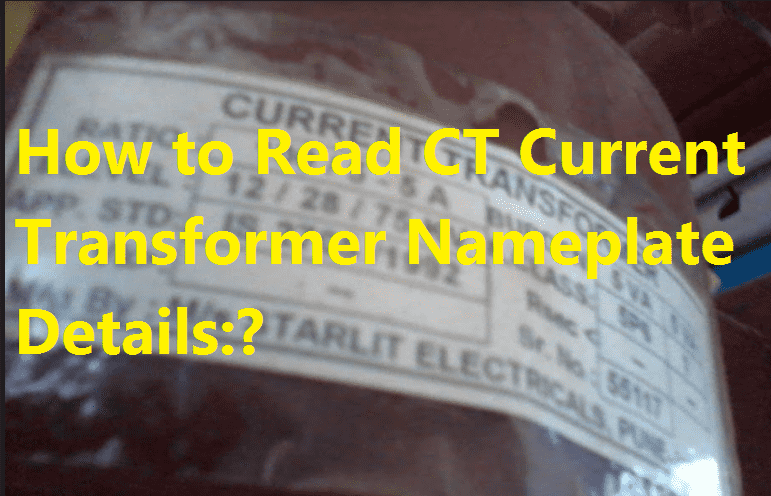 But for under voltage CT do not require. Inside a motor is used to charge the operating spring. In our breaker, we should give 110 VDC for Motors. Note: If the motor fails, We can do the manual operation by rotating spring charge mechanism. Total weight of the breaker. Our sf6 breaker weight is 185 kg. The breaker manual for user or client. 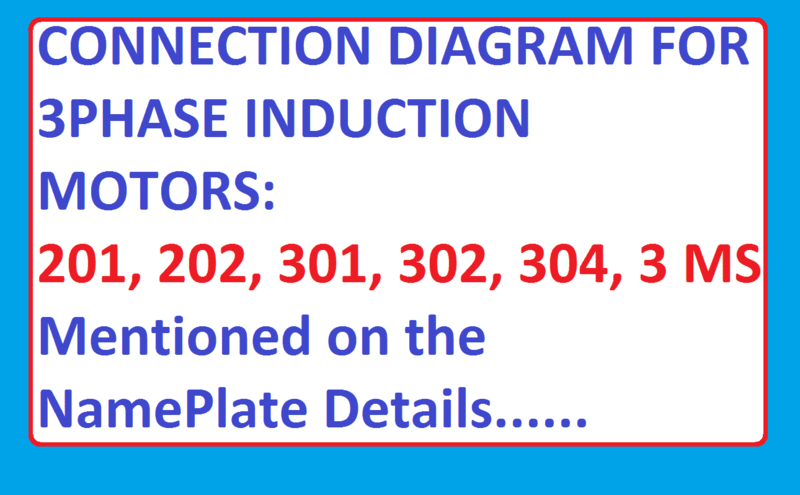 All internal wiring diagram are given to that manual only. Service position. => ensure the breaker in service mode and used to avoid the rake out operation during the breaker closed condition. Inside a shutter, lock does not allow you to do. Test position. => To test The circuit breaker, this switch position is used. Rake out operation is allowed. But the breaker should be in open condition. Rest position. => You can remove or rake out the breaker from service position or test position. Also in this position, you cannot close the breaker until performing the manual operation.